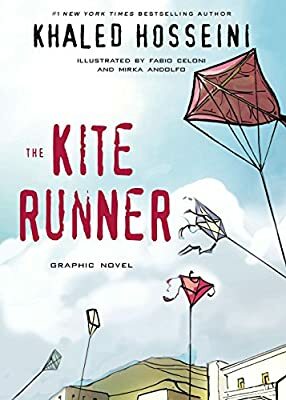 Author: Hosseini, Khaled Set In . . . Description: The perennial bestseller-now available as a sensational new graphic novel.